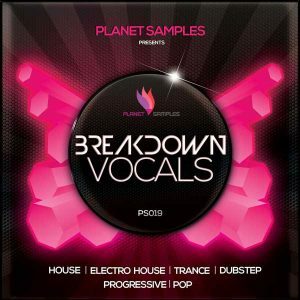 Planet Samples start the 2015 with style! 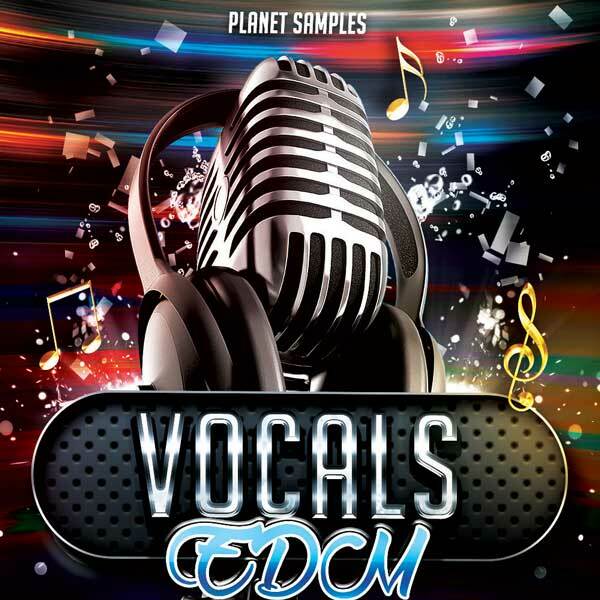 Bring you 3xVocal Construction Kits, royalty free acapella vocals for you to twist up into whatever EDM genre you re producing. 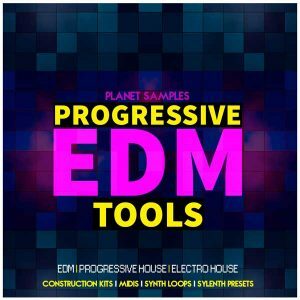 This pack it help you to making your track stand out. Quality full acapella vocals to build a full vocal based song from scratch, not just have a boring repeated vocal loop all the way through. There are 3 full acapealla’s in 128bpm, each based around different song ideas and subjects to give maximum flexibility for different EDM producer styles. We feel all vocals are suited to EDM music, but also could be equally flipped into any other genres depends of producer’s creativity. You get 3 full songs, compromising Verse, Chorus, Adlibs and Chop Vocal loops, also extra Harmony parts are added. Also You get a dry fx free version of acapella’s and also a wet effected version. 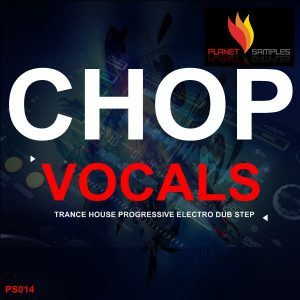 You can find also all the melodic parts of each kits bass, pads, leads, chords in wav loops and MIDI FILES. 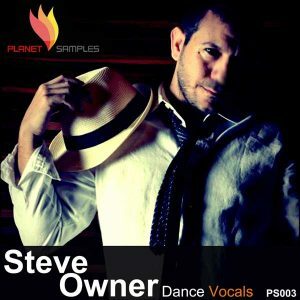 Buy your copy now and produce the next vocal hit track!